The missing piece to advertising's diversity and inclusion problems is equity. The ad industry has been talking about diversity and inclusion for years. But after decades of critical thought, we’re still not there yet. So, what are we missing? What haven’t we tried? What can bridge the gap between the world we see now and the world we want to see? Not to be confused with equality, equity is not only about treating everyone the same. And while the spotlight in advertising has evolved from diversity to inclusion, it’s also important to recognize that equity is not diversity, nor is it inclusion. Equity is the impact of both; it’s equal access and fairness. And equity is the thing we haven’t pushed or measured. Equity is focused, intentional correction of imbalances. It’s when efforts to drive more people of different backgrounds into the industry—diversity—and cultures that embrace, involve and engage those people of difference—inclusion—offer diverse groups an equitable share of voice, share of power, share of influence, share of decision-making and share of status. Equity breaks up the dominance of one culture and allows space and room for those who have been unrepresented to have a seat at the table. So how do we know equity is the big missing element? How can we tell we haven’t achieved equitable share for all? Take a look at agency award photos. Take a look at who is pictured crowding around a Lion onstage in Cannes. Take a look at your executive leadership team. Take a look at your summer intern group. Take a look at your board. What you will see is a reflection of the inequity that’s still stubbornly in place. While we are seeing more gender balance, other areas of difference are underrepresented throughout the workplace, especially in management and executive roles. So how do we create more equitable cultures of difference at work? Here are three areas where you can start moving the needle today. People like to believe we are in a post-racial world where race no longer matters and racial prejudice and discrimination no longer exist. We’re not there. And until we deal with the fact that we’re not, it will be difficult to see, appreciate and have empathy for other areas of racial difference and the impact that people’s racial identity can have on their lived experience. Equity breaks up the dominance of one culture and allows space and room for those who have been unrepresented to have a seat at the table. As an industry, we’ve been laser-focused on gender diversity but without the critical awareness that gender identity does not live in a silo. You cannot separate my gender from my race because they are intermingled in how I experience life and how people interact with me. By acknowledging the importance of gender diversity over racial diversity, we’ve actually widened the inequity between white women and women of color and between white men and all people of color. While we’ve seen white men in power passing the baton to white women, who are breaking through to senior management and executive-level positions, we are seeing a decline in such advancement among men of color and men and women of color are still hitting the glass ceiling. 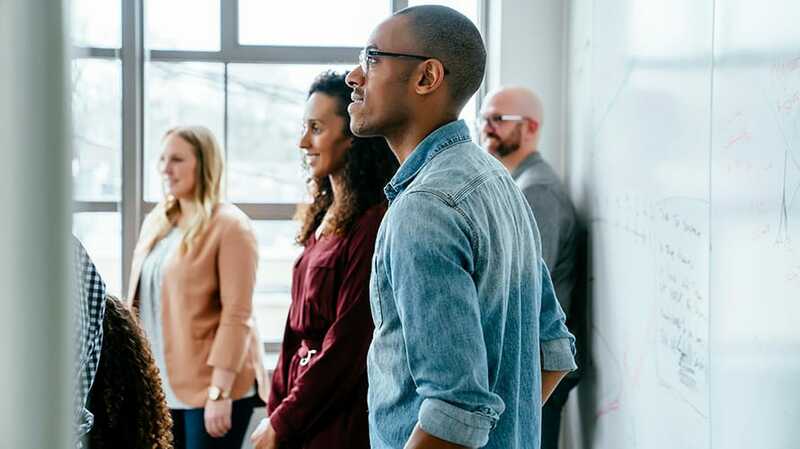 According to the Bureau of Labor Statistics, those who identify as African-American/black, Asian and Hispanic or Latino make up only about 22 percent of advertising, public relations and related fields. So add race to the conversation, because if your agency gender balance is improving but you still have racial homogeneity, are you really creating a culture of difference and equitable representation? If you want to talk about race but are not sure how to start, there are programs like the Multicultural Advertising Internship Program (MAIP), AAF’s Most Promising Multicultural Students Program and ADCOLOR FUTURES that are actively filling the talent pipeline with candidates and busting the myth that ample racially/ethnically diverse talent can’t be found or that the talent is not ready. To be culturally competent means to have the ability to understand and communicate effectively with people from cultures and backgrounds that are different from yours. 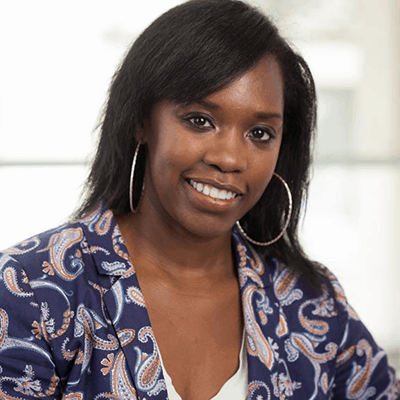 Keesha Jean-Baptiste is the svp, talent engagement and inclusion at the 4A’s.